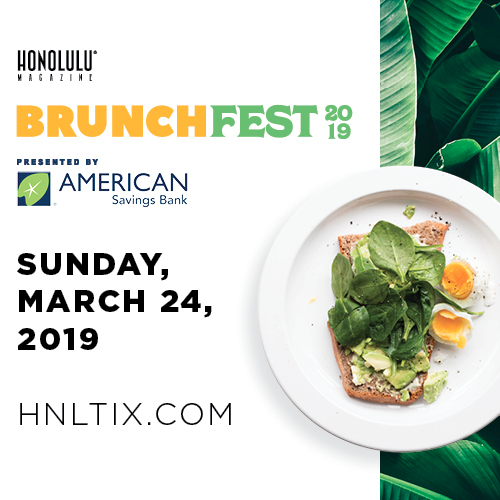 HONOLULU Magazine's gathering the top breakfast and brunch restaurants for BrunchFest presented by American Savings Bank. 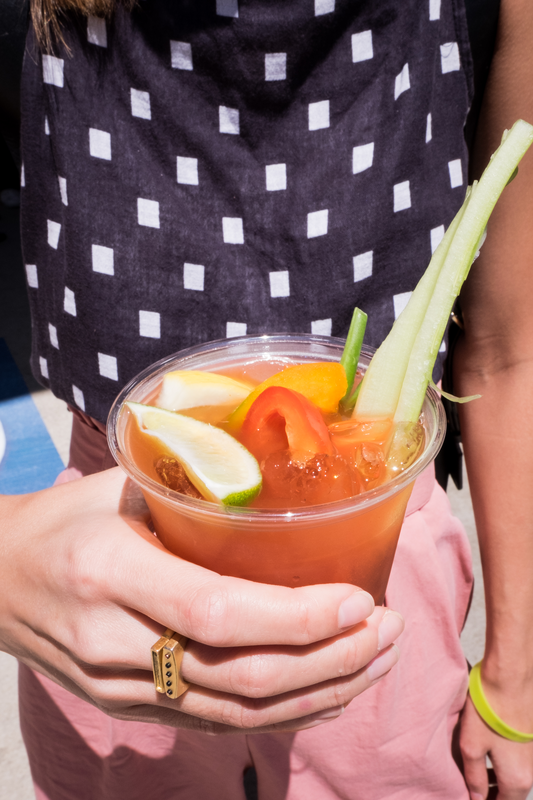 It will be a morning of delicious sweet and savory bites, bloody marys and mimosas, lawn games, entertainment by DJ Mermaid and more. Embrace the relaxed Sunday Funday vibe on the front lawn of the Hawaii State Art Museum (HiSAM). Attendees receive exclusive access to the museum. General Admission $55 - Your ticket is all inclusive, food and drinks. Enter from 11 a.m. to 1 p.m.
SOLD OUT - VIP Admission $80 - Receive early access from 10 a.m. to 1 p.m. Plus, enjoy the VIP lounge area with food and drink service. 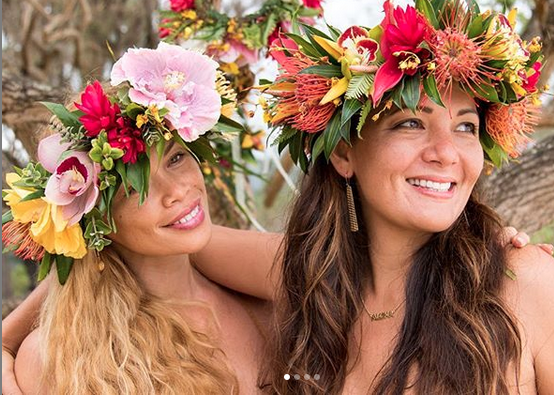 Add on a haku for $60 - Reserve a tropical haku lei designed and created by @ocean_dreamerr. Pick up as you enter the event. See photo below for a sample. Mahalo to: American Savings Bank, First Insurance, Johnson Brothers of Hawaii, Barefoot Bubbly and Prairie Spirits. We encourage you to use a taxi or ride share service if you will be enjoying a cocktail. Otherwise, street parking is free on Sunday's and parking at Ali'i Place is just $3. 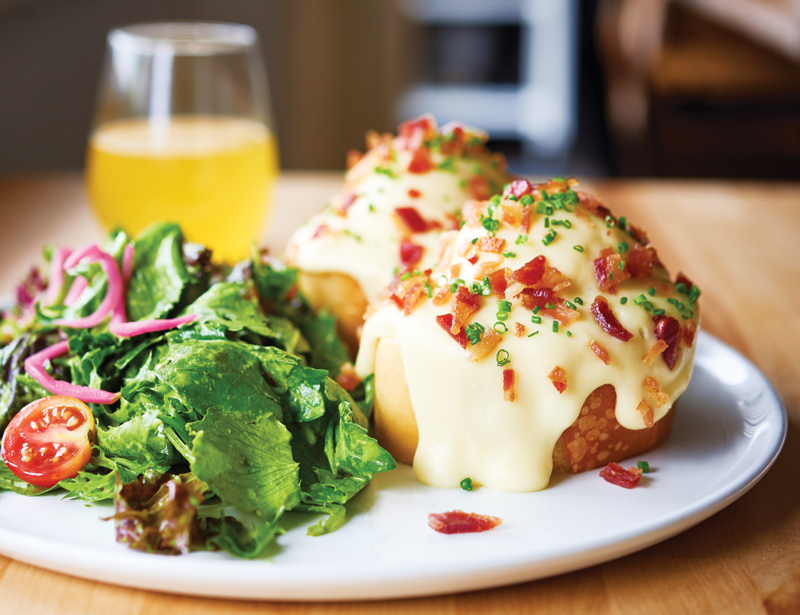 BrunchFest is a 21 and over event. Rain or shine. No refunds. 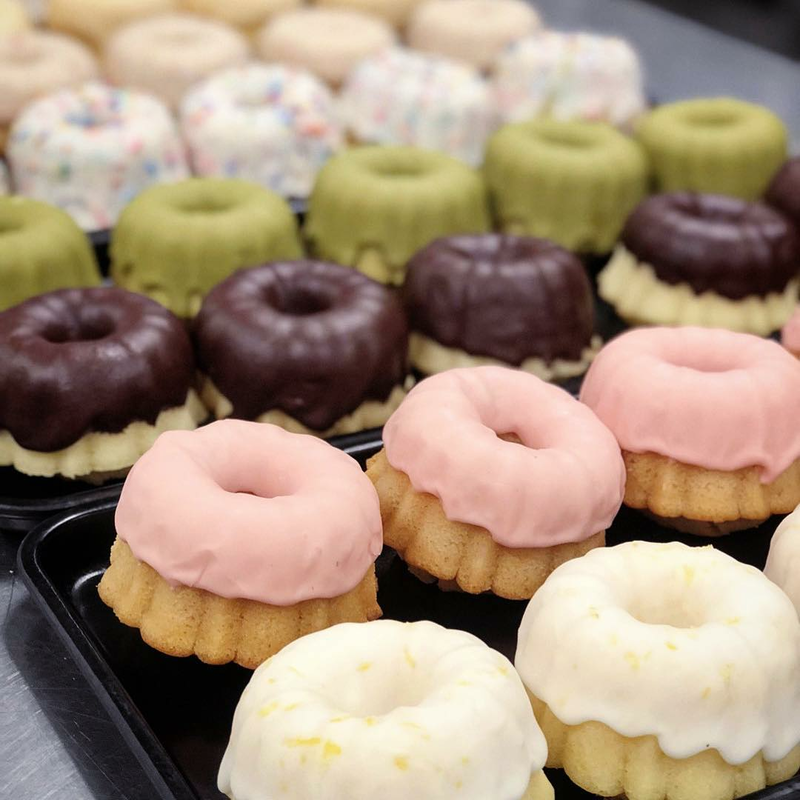 A portion of the proceeds benefit Ho‘ōla Nā Pua.